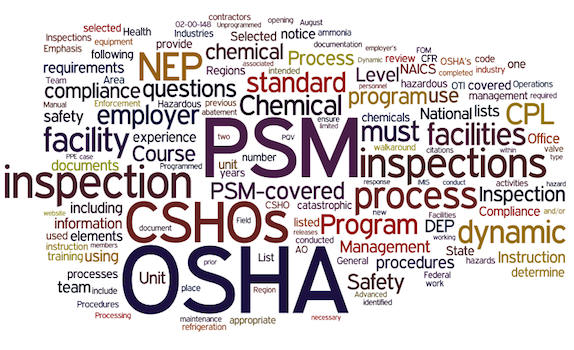 OSHA’s Chemical NEP emphasizes implementation over documentation. Learn how to be prepared for the new inspection regimen at this two-hour web forum. Recent and extensive changes to OSHA’s Chemical National Emphasis Program (NEP) are now in effect. Chemical facilities need to make sure they’re in compliance with the new program requirements which extends to all 50 states. Watch this up-to-the-minute web forum and learn how to be ready for an inspection at your site.